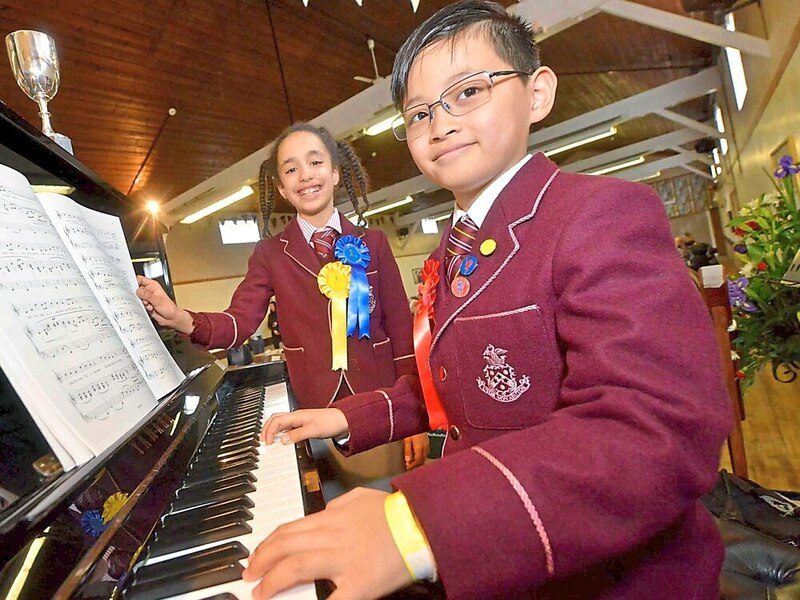 Aspiring musicians, poets, authors and performers turned out in their hundreds for the 57th Minsterley Eisteddfod. Children and adults gathered for the two-day event, where their performances were judged by professional adjudicators. Taking place at Minsterley Parish Hall, participants were awarded with prizes and given tips on how to improve their performance. More than 300 people performed in 32 categories on Saturday, before the arts event concluded with a fundraising concert on Sunday. Jill Blyth, secretary for the Minsterley Eisteddfod, said the event offered something above and beyond what was on offer in the area. "It's the perfect opportunity for young people and adults to get on stage and perform whatever they want," she said. "Whether it be music, poems, solos, limericks, short stories or whatever their skill is, it'll be judged and the performer given useful, constructive criticism. "It's important because there aren't many events like it around. People recognise the name Eisteddfod so it attracts artists from all over." Organised by volunteers, the event started with youngsters performing on Saturday morning before adults took to the stage in the evening. "It really does build people's confidence and we have expert judges on hand too," she added. "Every year it costs about £8,000 to put on and hundreds of hours of volunteering so it's lovely to see it all come together. 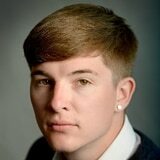 "I first performed in the Eisteddfod when I was four years old. Many of the committee performed in the event previously and that's what makes it great, it definitely has a hold on you. "As well as joining the committee to run future events, a lot of performers have gone onto have successful professional careers in music and credit this as helping them to improve. "There are two music judges and one literature judge throughout the weekend, that are chosen from a list of known judges that rotates each year. "We have an excellent group of hardworking volunteers on the committee and it's great to know a weekend that was created by Welsh minors is in its successful 57th year of running."